London was born in South Africa and started playing rugby in 1994. 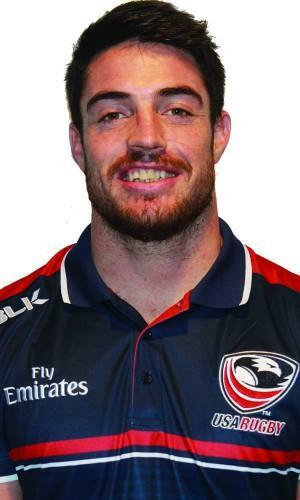 He attended Palmer College of Chiropractic in Iowa, where he earned All-American honours before joining the Glendale Raptors in Colorado. London earned his first cap in June 2014 against Scotland in Houston, Texas.